The Optia Workspace by Living Earth Crafts has been a favorite of clients looking to maximize space and time, with a beautiful style. Plenty of space to have your back bar products, display retail products and more! 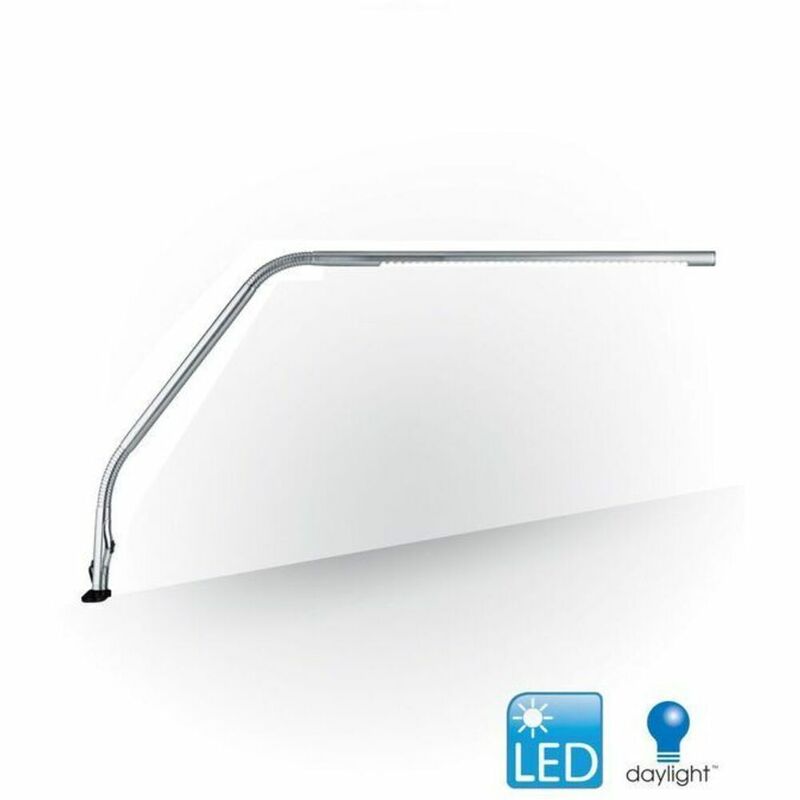 With LED lighting you can easily see what you need. Side compartments for trash, implements or whatever suits your needs. Top it off with a built in warmer drawer, you can quickly grab a warm towel to clean up or for added comfort for your clients. 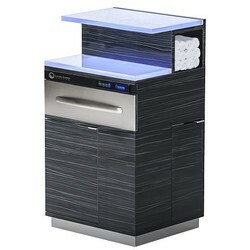 You can use the warming drawer for linens, massage stones, or whatever you need! The Optia utilizes a digital control panel with fully electronic controls that automatically adjust and maintain temperatures and a silent auto-shutoff timer for security. An added bonus with Living Earth Crafts is these are made to order, with 5 different laminate options to choose from! 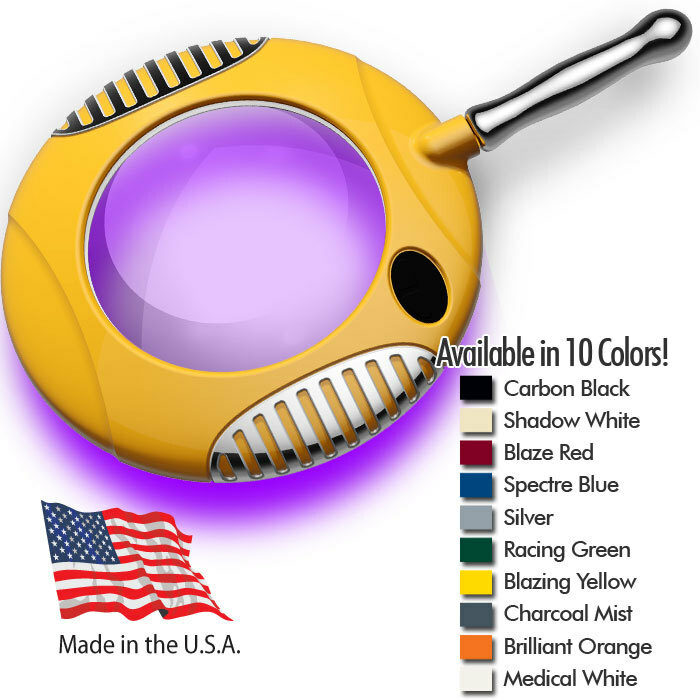 See you next Friday for another product of the week, have an amazing weekend! 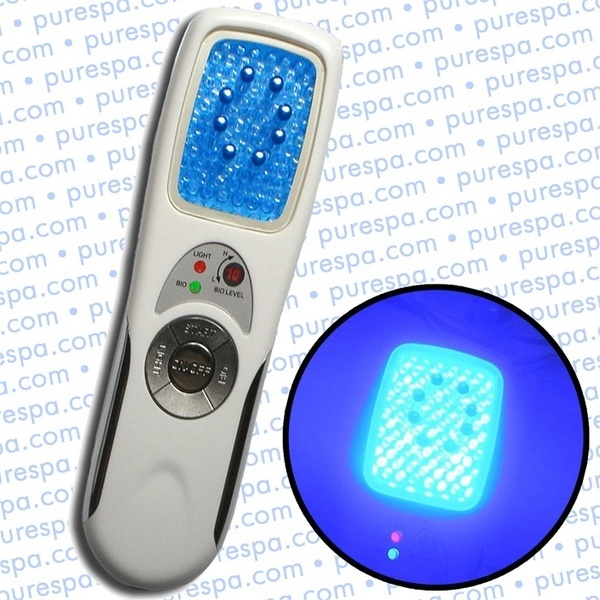 The Quasar Baby Blue LED Light Therapy Device features a specific wavelength of pure natural spectral light to help kill acne bacteria. The results achieved with Baby Blue will endure, only requiring occasional maintenance treatments. 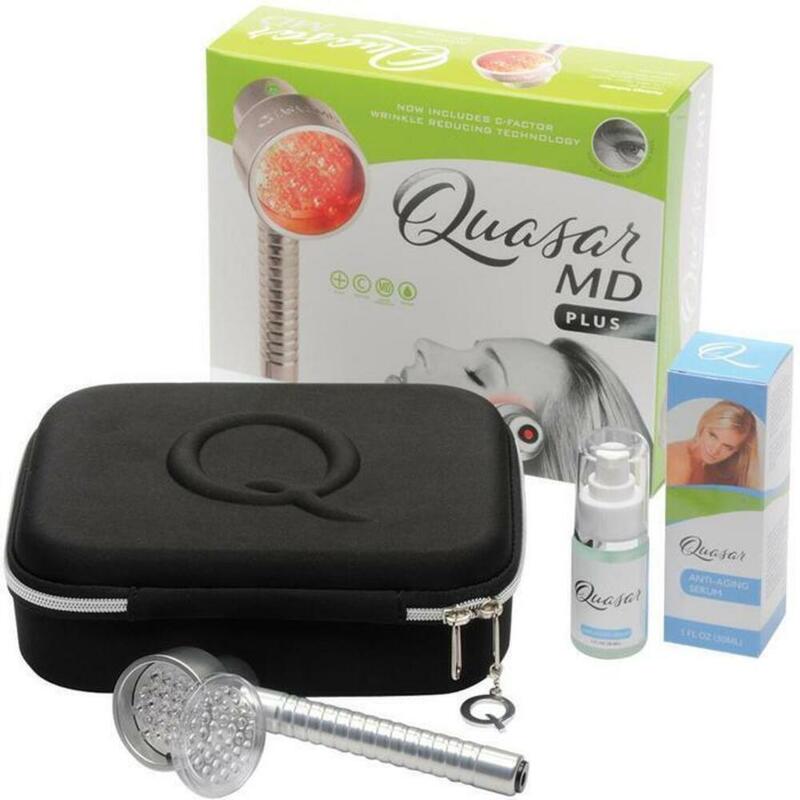 When used in conjunction with the Baby Quasar PLUS for wrinkles, you will enjoy the fastest and most complete total skin care results available with any beauty tool system. 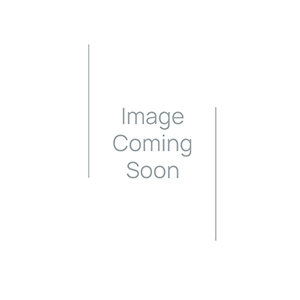 The Baby Quasar PLUS - For Wrinkles is designed for effortless photorejuventation of depleted collagen and weakened elastin around the eyes, brows and mouth, and anywhere in between. The amount of light emitted by Baby Quasar PLUS provides the highest amount of power, three to four times stronger than any of our competitors. More power means better penetration. 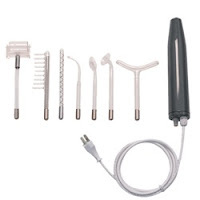 Sized for portability, and ease of use for smaller spot treatment areas. 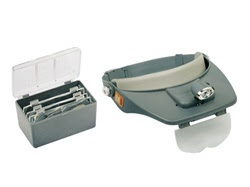 The Baby Quasar PLUS is an FDA-cleared Class II medical tool. 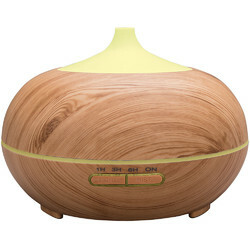 Looking for an Awesome Diffuser? Read My Blog! I have a new favorite product!! 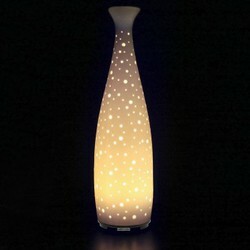 The Celestial Diffuser is the coolest essential oil diffuser I've seen in a long time and we sold a bunch last week. It has these small holes all around the sides that lets light and the scent pass right through. Turn the lights off and it gets even better!... why? I have no idea... I'm just a shipping guy! 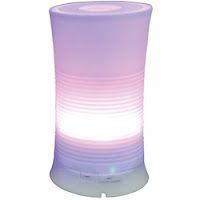 See our great Celestial LED Ultrasonic Essential Oil Diffuser HERE! 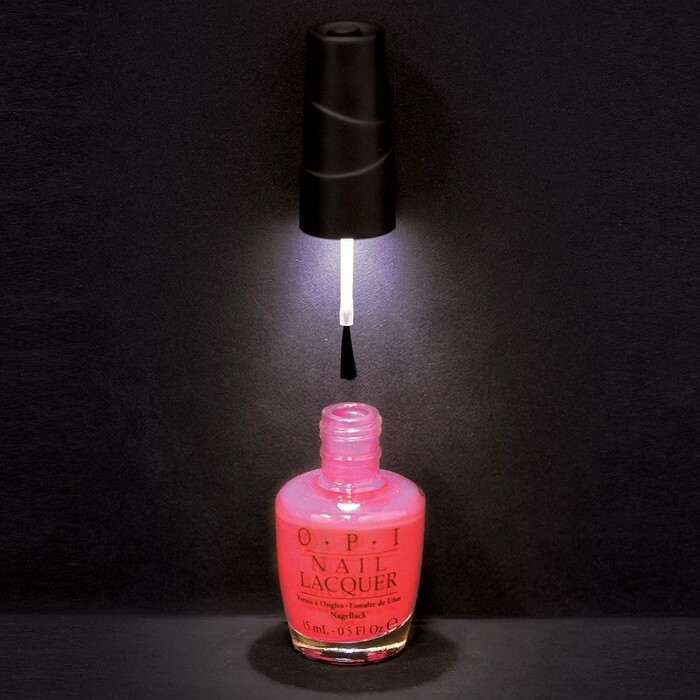 Don't you hate when you're painting your nails in the dark and you meant to choose 'Romper Room' but wind up with 'Hide & Go Chic'!!! Well, the newly added LED polish caps solves all your nocturnal needs! Although we did not sell many this week, I have a premonition that they're gonna heat up hotter than Aaron Rodgers in the playoffs... why? I have no idea... I'm just a shipping guy! 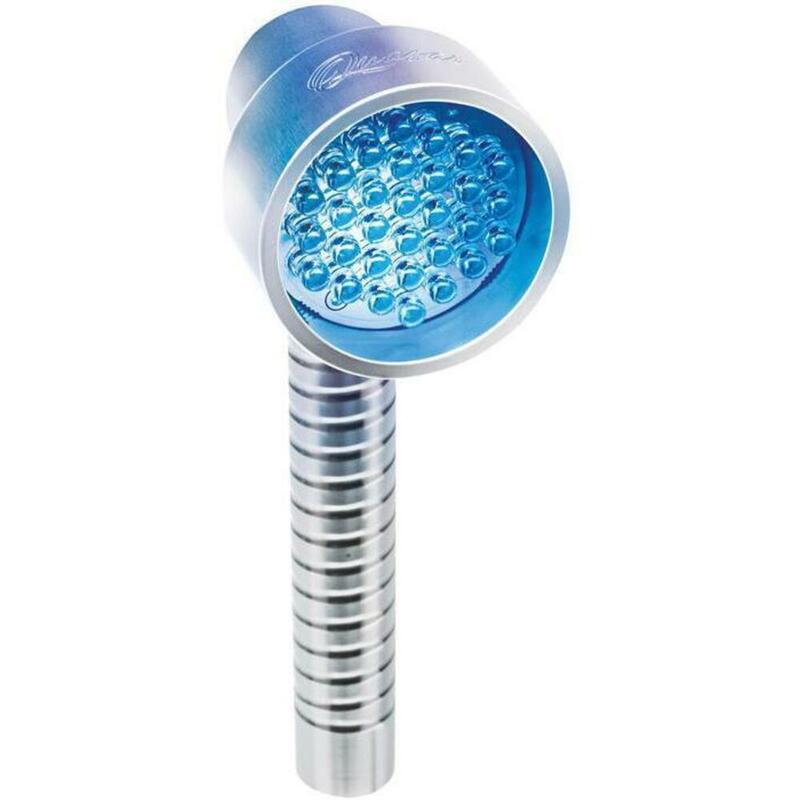 See our great LED Universal Polish Caps HERE! 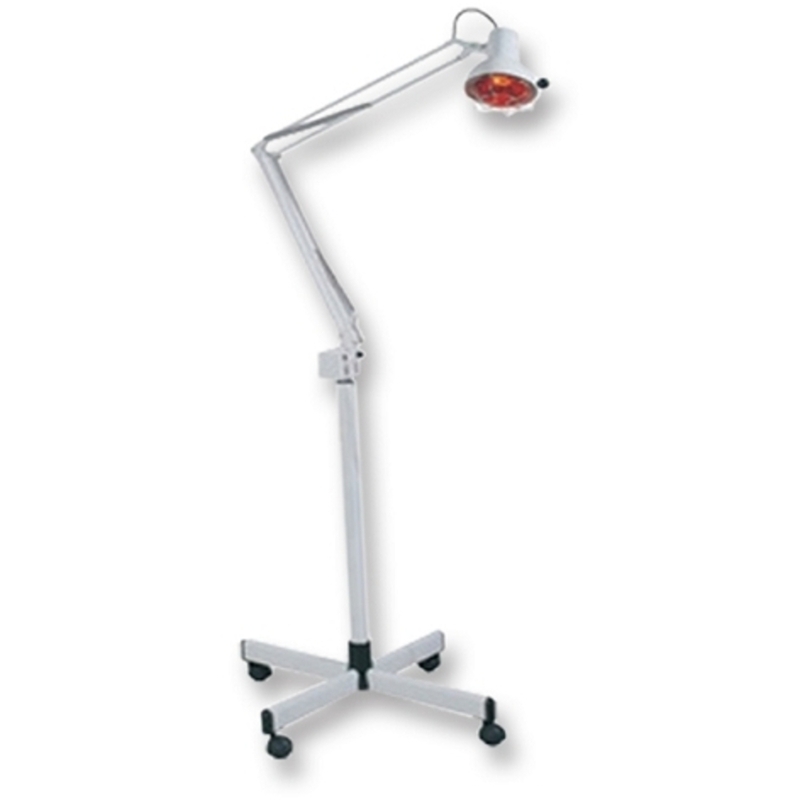 LED Light therapy is becoming increasingly popular in the skin care industry and can greatly increase your revenue for your business. LED Light therapy is non-invasive and can effectively treat various skin concerns like acne, sun damage, scars, and lines/wrinkles. 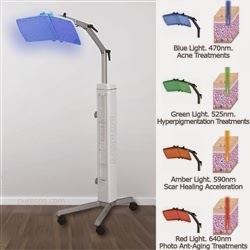 Each light color will target a specific skin concern and can be beneficial for your clients whether used independently or in combination with other services like microdermabrasion, facial peels, lasers, and fillers. A light therapy treatment can take less than 15 minutes to perform and would be a perfect suggested add-on to your facial services! 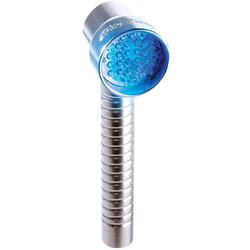 Propionibacterium responds to blue light at 470nm and has been shown to effectively reduce non-inflammatory and inflammatory acne lesions.